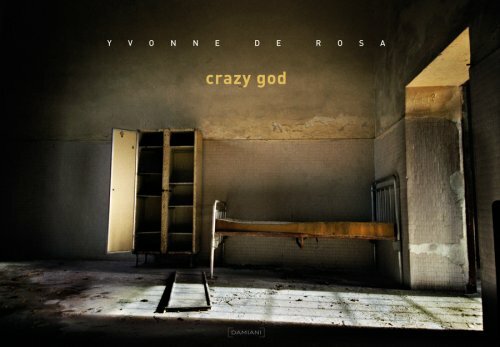 During the 1990s the Italian-born, London-based photographer Yvonne De Rosa volunteered in an old psychiatric hospital. Six years after it closed down, she returned to its decaying rooms and corridors to document the void left by the inpatients. The result is this touching study.